You Are Here: Home > Get the Leasing vs Buying a Car eBook Today! 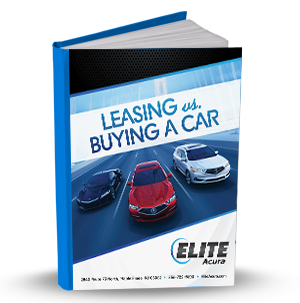 Get the Leasing vs Buying a Car eBook Today! Receive a Special Money-Saving Offer When You Download! Once you find a new car near Maple Shade, Moorestown, or Cherry Hill, you’ll need to decide if leasing or buying is better for you. …and receive a special offer to use at our dealership! If you’re still contemplating your finance options for a new car, then download your free copy of the Leasing vs. Buying a Car eBook today!